Childrens Book Printing starts with Safe Inks for children, and on all the books we print. Our Childrens Book Printing is done on Press and we don’t use Print On-Demand Toner! We provide book printing for self-publishers who write and illustrate picture books and board books for the littlest readers. Childrens book printing is made easy — and safe — with Star! 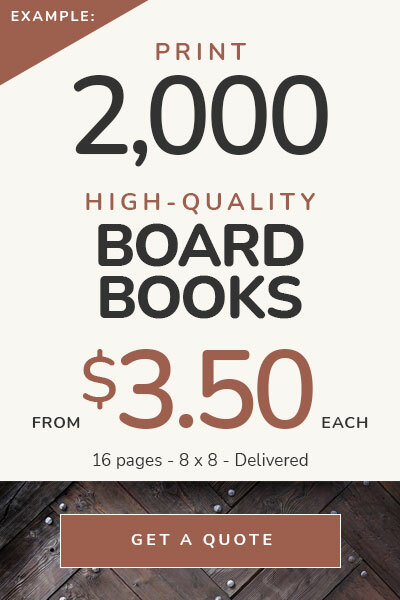 Reason #1 – We have a reputation as the best in high-quality childrens book printing and binding. Since we were founded in 1999, we have become well-known all over the world for the finest in children’s books. Because we do such fine printing, we are also known for our art books, coffee table books, and process color printing for books. It’s not just the book printing, but it’s also all the masterful touches we apply to beautiful printing for books, and books that are well-bound. We can do almost any kind of binding. Hardcover books have a hard case. We can print paper that will glue to the case. This is the cover wrap. Cloth covering can also be the cover wrap, glued to the case. Add a dust jacket, ribbon marker, foil stamping, blind stamp, embossing, and more. We assist in publishing visually appealing, well-bound books for self-publishers. Reason #2 – We know how to get great color with our childrens book printing services. Knowing color is critical for childrens book printing, and our inks and paper stock are safe too. Not every book printer understands color and how to achieve it. We help you with children’s book printing to achieve the magnificent color you expect. We know how to prepare a book for printing on press, and advise you about the color. A poorly printed book can have illustrations that appear amateurish if not printed correctly. See Alicia. Reason #3 – Lower cost book printing in Asia and still provide high-quality books. We were founded in 1999. We’ve been printing books in Asia for many years, for authors, publishers and self-publishers. The cost savings can be as high as 70 percent over USA book printers. The quality of our childrens book printing is even better than you can imagine. 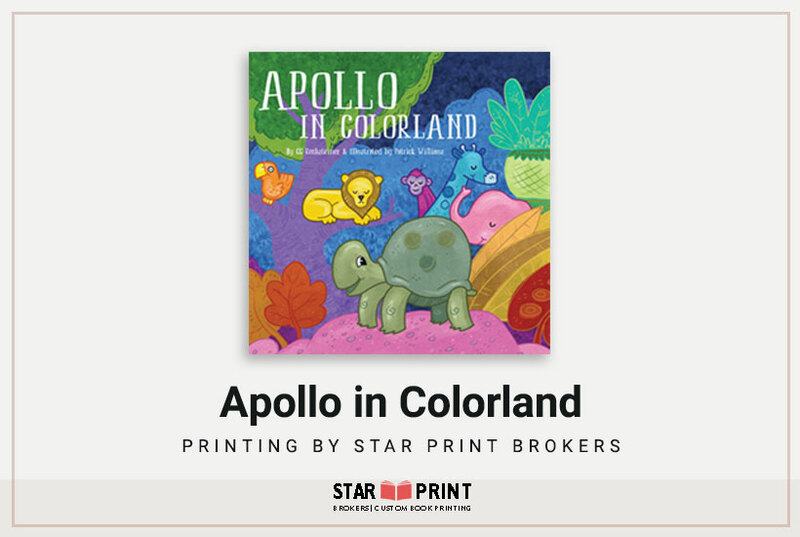 You may find a printer who will give you a lower cost in China or Asia, but you know the old adage, “You get what you pay for.” At Star Print Brokers, we will give you the best in children’s book printing at a reasonable cost that is often the lowest quote. Reason #4 – We stand behind our work and childrens book printing. What if something goes wrong in production? We are there to represent you, and at no additional cost. Star Print Brokers gets lower pricing and only works with the best, proven printers. We also stand behind our work and print and deliver the best books based on your specifications. Any printer will say they will guarantee their manufacturing, but we really do, and have the references to back it up. We will even put you in touch with publishers who had a problem, and they will tell you about how we made it right. In conclusion, don’t forget to copyright your book. See the US Copyright Office website for more information. Call (844) 603-1777 toll-free, or (425) 603-1777 in the Seattle area. Request a quote today!